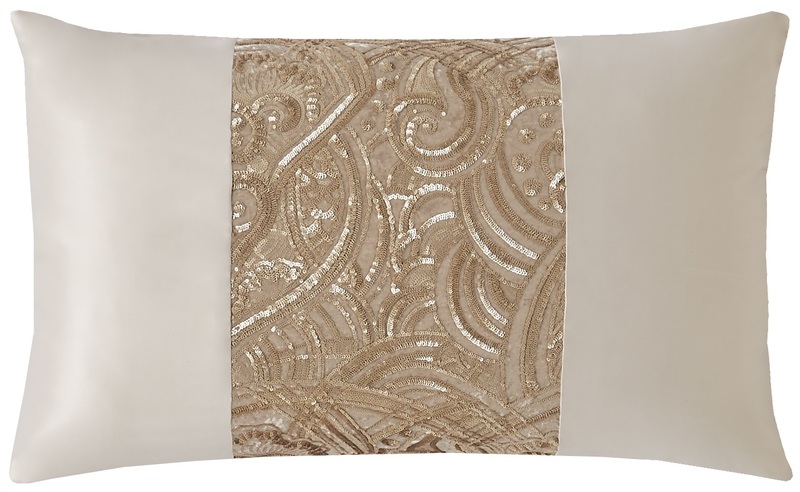 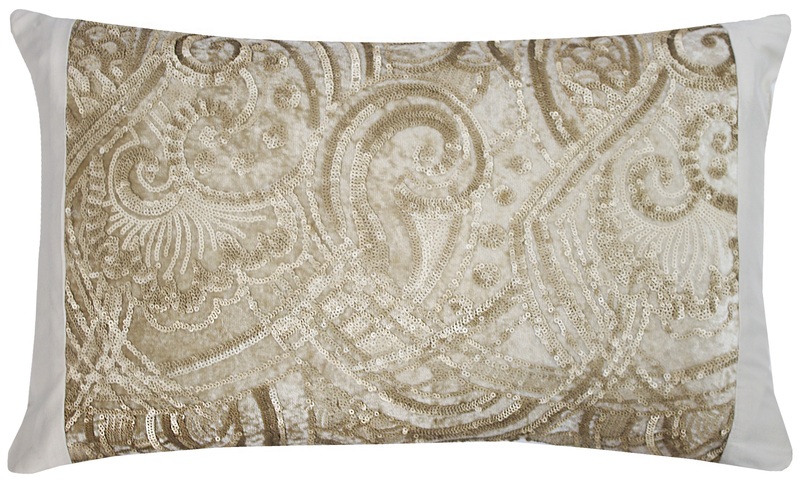 Sophisticated gold sequins sit on a luxurious gold velvet creating intricate scrolls and swirls in soft golds. 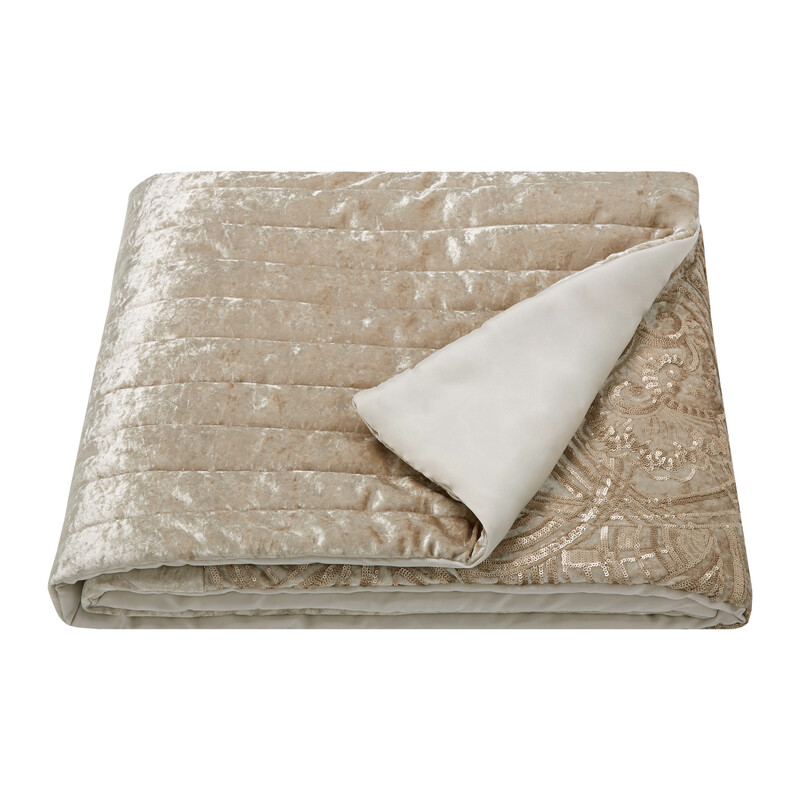 This stunning velvet panel sits on soft gold satin. 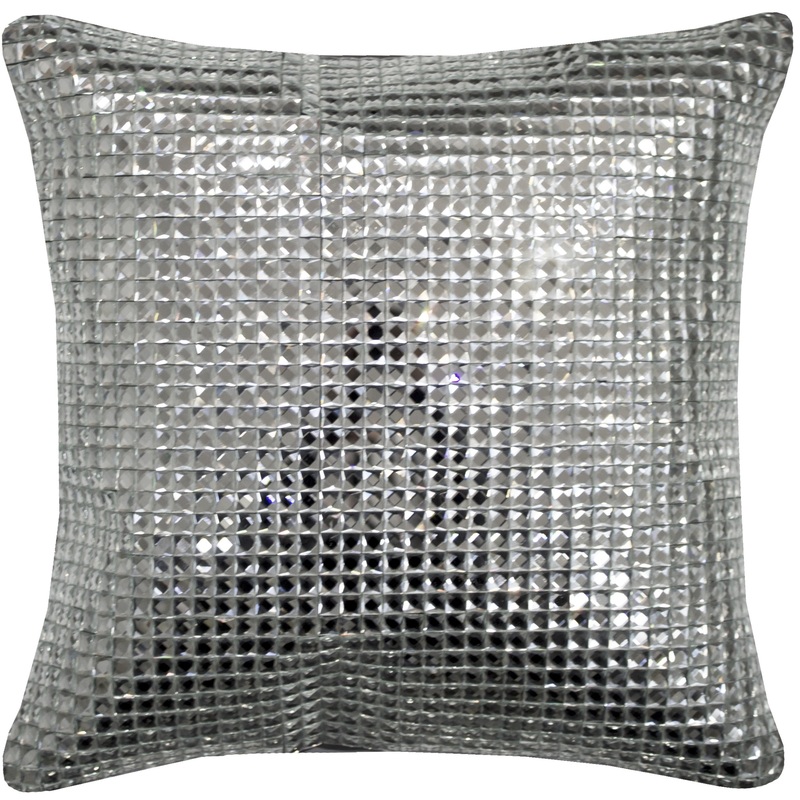 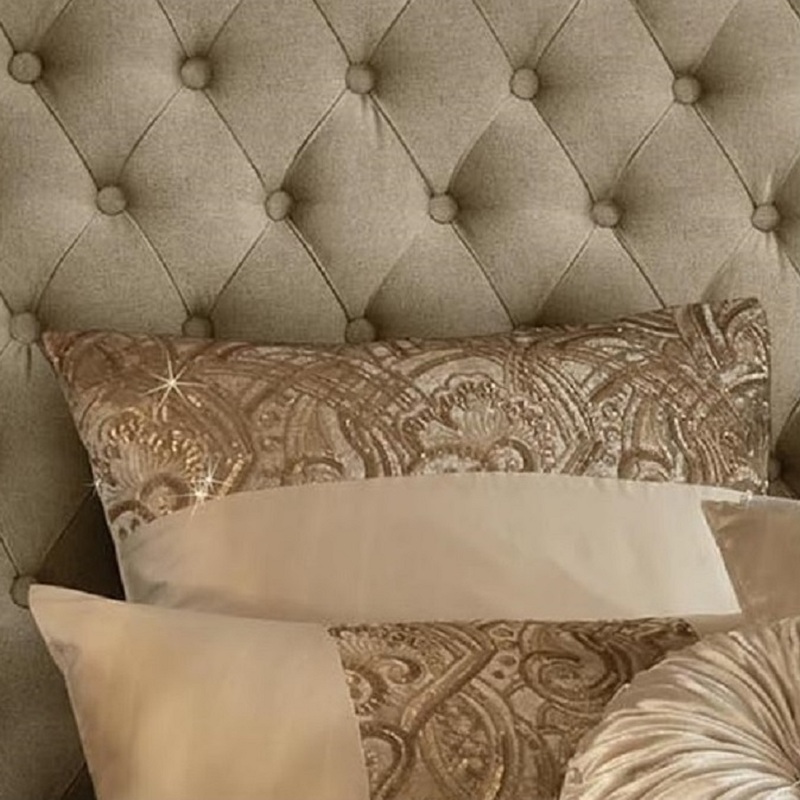 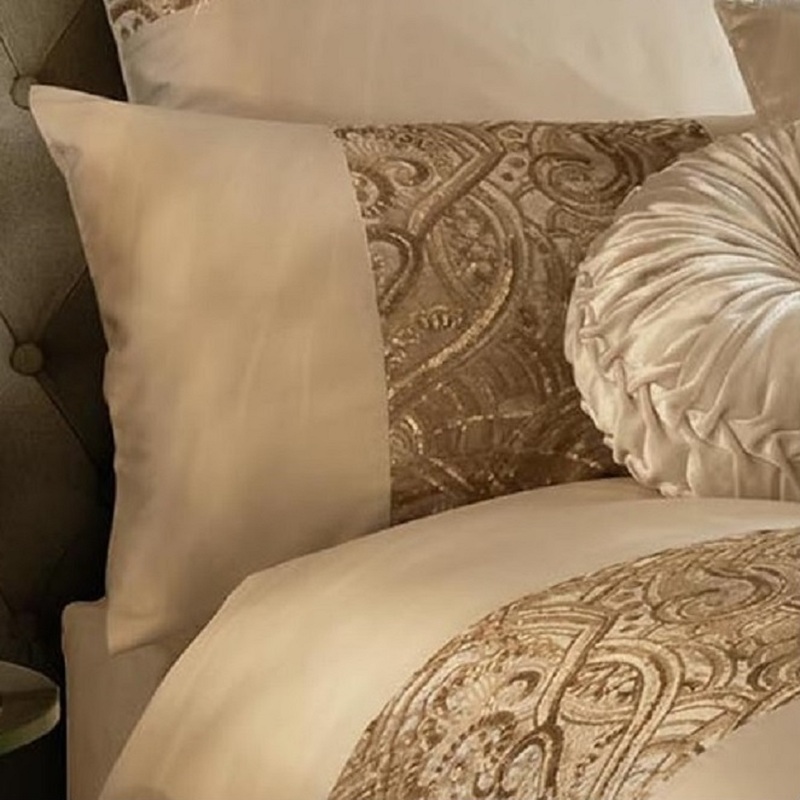 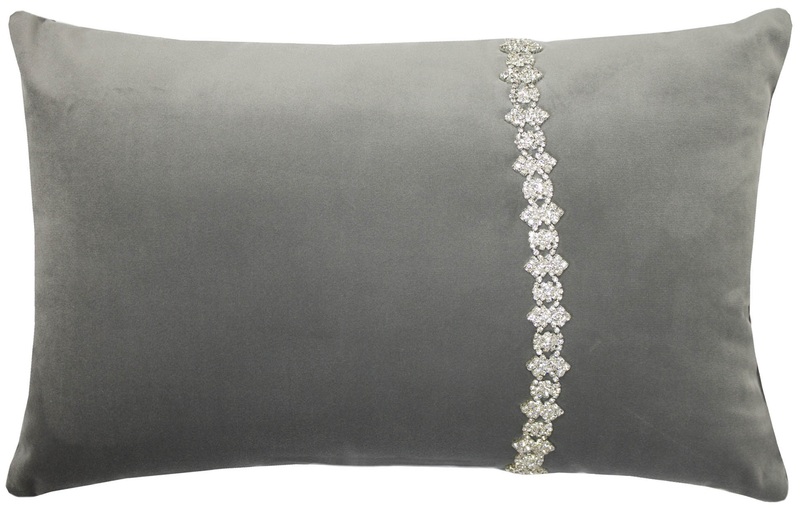 Add even more glamour with the beautiful Marnie throw and embellished and diamond encrusted cushions.